The solution provider for seafloor investigation and inspection to the offshore community said in a press release that it has invested in the region following the appointment of Jason French as Business Development Director – Asia Pacific and Steve Harris as Technical Operations Manager – Australia. 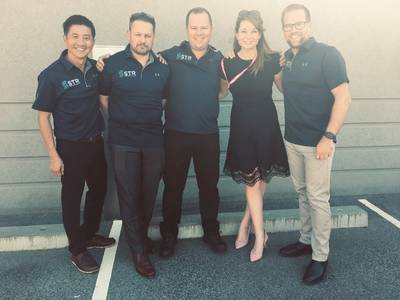 Scott Johnstone, Group Managing Director said, “As we continue to experience rapid growth in the Asia Pacific region, we are delighted to announce the official opening of STR’s Australian Office and showcase our innovative technology and solutions to our customers." "Joining STR for the open day were our partners 3D at Depth Inc., who provided customers with an overview of its LiDAR laser technology,” Scott concluded.